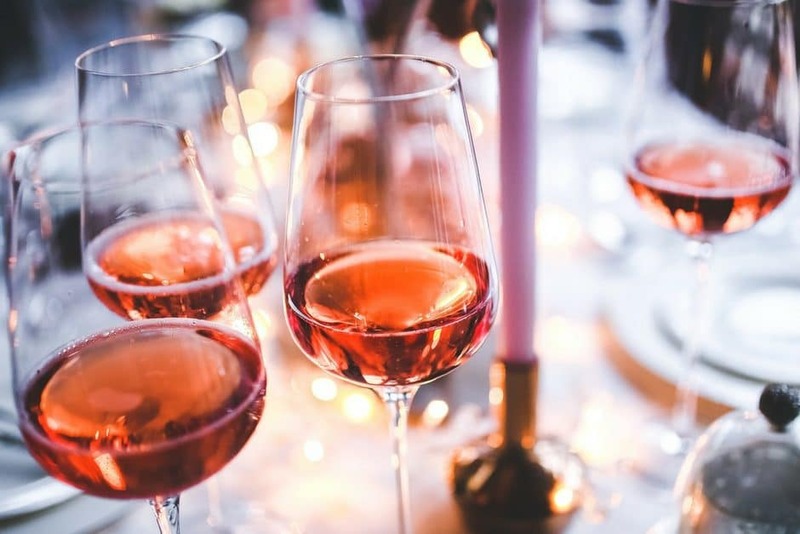 Looking for wine tasting party ideas? How about holding a (blind) wine tasting party? Having friends over and want to do something a little bit different? How about a wine tasting party – with a bit of competition added to it. It’s a great party to hold when maybe people don’t know each other very well because this gives them something to discuss while they mingle. One is the correct description while the other two need to be similar but different enough so people can identify the different flavours being described. – When your guests arrive, give them a glass of bubbly while they mingle. Once you’re ready to start, give everyone a tasting sheet where they choose from the multiple choice descriptions you’ve already written. Ask people to identify the correct wine and put a possible price value against it. – At the end collect the tasting sheets, tally the scores and announce your winner! For each wine, prepare three possible tasting notes descriptions as specified earlier. – Chill white wines a 3 to 4 hours before the party. Let the reds “breathe” at least 30min in advance of tasting and serve at room temperature. – Cover all the bottles in brown paper or put in brown bag and identify them by number. Your lightest white is no 1 right through to your last red at number 6..
– On average, allow 6 to 10 tasting samples per bottle so that means 1 bottle per 6 – 10 people. – Arrange the party with 6 wine tasting stations spread around a room and 1 wine per station with a nominated helper in charge of the pouring. – If you have a smaller group, you could simply have whites on one side and reds on the other side of the room with two helpers. – Prepare glasses, water and a bucket for getting rid of unwanted samples. – A good idea is to have unsalted crackers around and possibly some finger food beforehand to soak up the wine. Stock up on wine for drinking afterwards so that people can revisit the wines they liked earlier! We hope you have an amazing party – with lots of laughter. Maybe people will discover some wines they hadn’t come across or wouldn’t normally try. Enjoy!